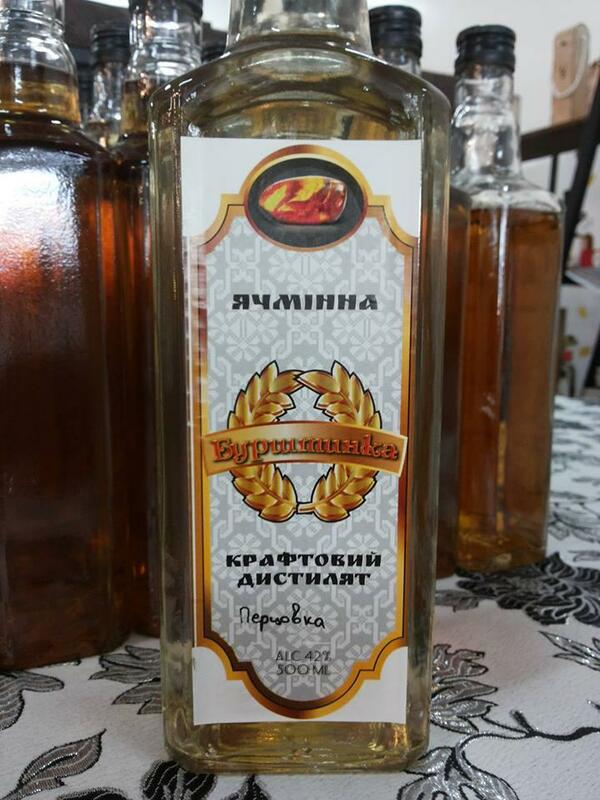 The traditional Ukrainian "Pertsovka" vodka is famous for its excellent burning taste, but also its therapeutic effect. Finding in the stores the natural product is difficult, in most cases flavor-based drinks are sold. This problem is solved. Now you can order it from us. There is also a splash in our peppercorns. As a basis, we took not ordinary alcohol or vodka, but our branded barley distillate, which already loved you so much.